2018 DF175AP - 20 in. 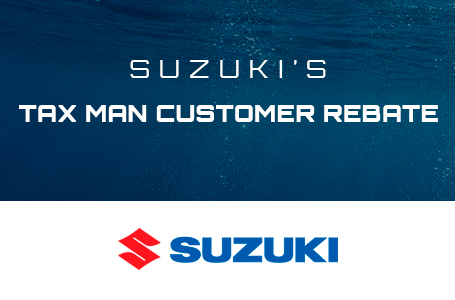 Suzuki's DF175AP incorporates the Drive by Wire Suzuki Precision Control System for easy, smooth and precise throttle and shift operation. 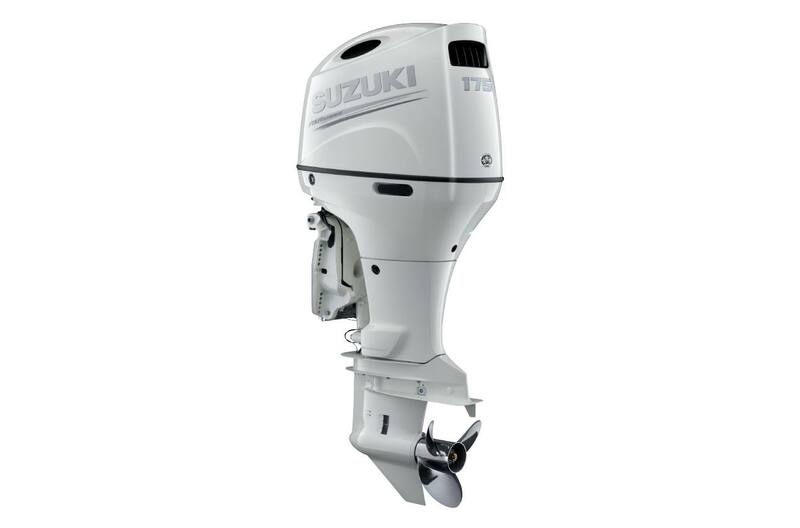 The AP model also incorporates Suzuki Select Rotation which enables the outboard to operate in either clockwise standard rotation or counter clockwise rotation. 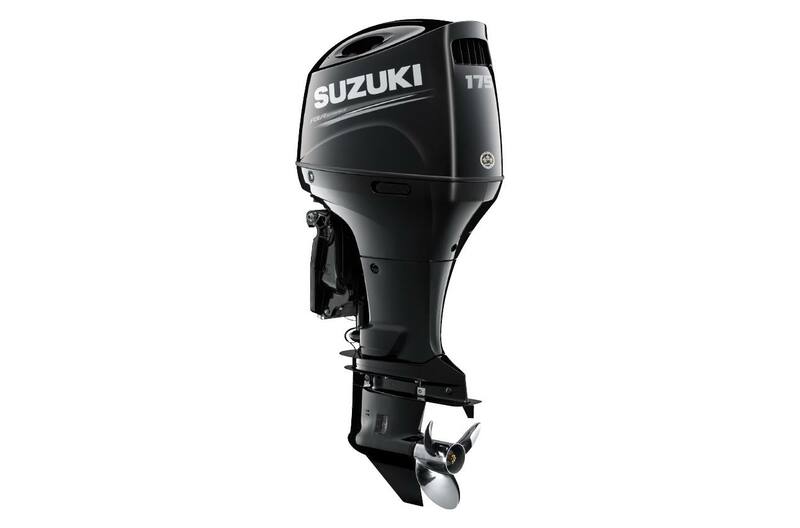 The DF175AP is based on an inline four cylinder DOHC powerhead with a 2,867cm³ (174.9 cu.in.) displacement. 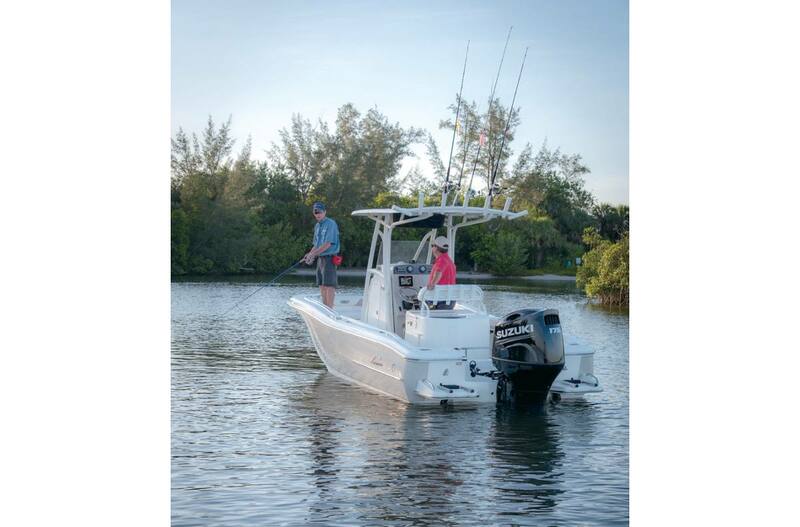 While the large displacement contributes greatly to producing exceptional acceleration and torque, it doesn't mean that they are comparatively larger and heavier in size. 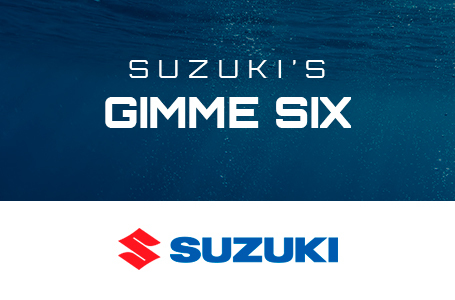 On the contrary, Suzuki's engineers have targeted this big block motor to be one of the most versatile four strokes in the 175 HP class. Mechanical Controls: L: 511 lb. ; Drive by Wire: L: 520 lb.